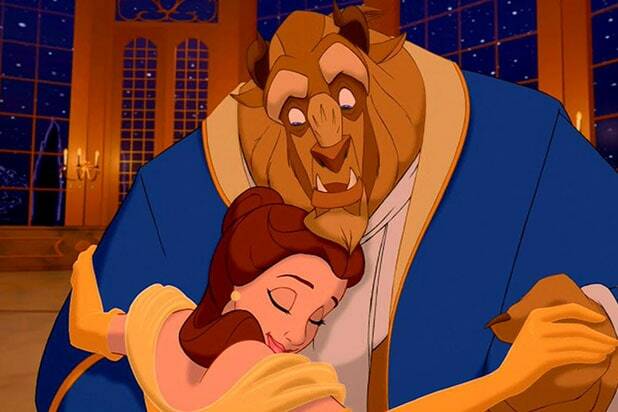 After months of anticipation, the time has come for Disney to release its live-action remake of “Beauty and the Beast,” which box office analysts expect will join “Frozen” and “Zootopia” in the streak of billion-dollar blockbuster hits that have been flowing out of the House of Mouse on an annual basis. The passion of the original film’s fans and the curiosity to see what has changed in this remake will keep the opening weekend total well in the nine digits, but if audience reception is as mixed as that from critics, it could lead to a drop-off in subsequent weeks. 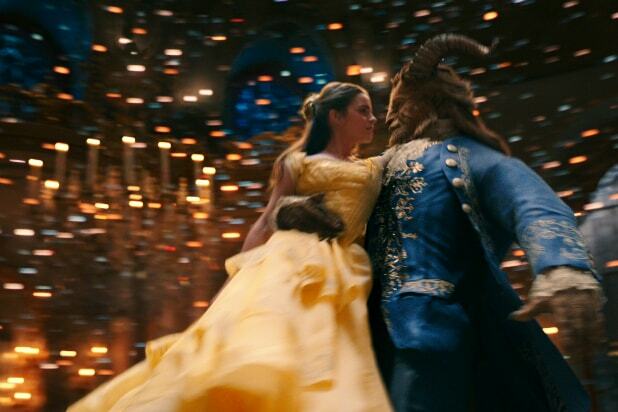 Condon’s remake sees Emma Watson assume the role of Belle, the book-loving village girl who longs for adventure and gets her wish when her father, Maurice (Kevin Kline), is captured by a cursed prince that has been transformed into a beast (Dan Stevens). Ewan McGregor, Ian McKellen, and Emma Thompson highlight the cast of talking knick-knacks that live in the Beast’s castle, with Luke Evans playing the handsome but boorish Gaston and Josh Gad playing LeFou. Todd Lieberman and David Hoberman are producing the film, with Don Hahn, the Oscar-nominated producer of the original film, returning as executive producer with Thomas Schumacher and Jeffrey Silver. Also being released this week is Orion/BH Tilt’s horror flick “The Belko Experiment,” which is expected to make $4 million this weekend. The gory film received mixed reviews from critics who saw it at the Toronto International Film Festival last year, currently scoring 58 percent on Rotten Tomatoes. Directed by “Wolf Creek” creator Greg McLean and written by “Guardians of the Galaxy” director James Gunn, the film depicts a bloody “Battle Royale”-esque experiment in which 80 American paper-shufflers are locked in their office building in Columbia and forced by an unseen PA announcer to kill each other off or have their head explode via a “safety” microchip they had planted in their necks when they were hired. Gunn, who wrote the script for “Belko” several years before getting hired by Marvel Studios to make “Guardians of the Galaxy,” is also producing the film with Peter Safran, with MGM producing. “The Belko Experiment” is being co-distributed by BH Tilt, a division of Blumhouse, which is enjoying enjoyed immense success in 2017 after producing the hit films “Split” and “Get Out,” which so far have combined gross $361 million worldwide against a combined budget of $13.5 million. Also coming out in limited release is “T2: Trainspotting,” the sequel to Danny Boyle’s 1996 cult Scottish black comedy about a group of heroin addicts in the slums of Edinburgh. “T2” picks up two decades after the original, with Mark Renton (Ewan McGregor) and his fellow addicts now deep into middle age and struggling with their relationships to their wives and kids. Complicating matters is the return of the violent Franco (Robert Carlyle), who returns to his life of crime after breaking out of prison. McGregor, Carlyle, Ewen Bremner, Jonny Lee Miller, and Kelly Macdonald all return to reprise their roles from the original, with Boyle and John Hodge returning to direct and write, respectively. Boyle is producing with Bernard Bellew, Christian Colson, and Andrew Macdonald. “T2” has received solid reviews, getting a “Fresh” RT rating of 77 percent.